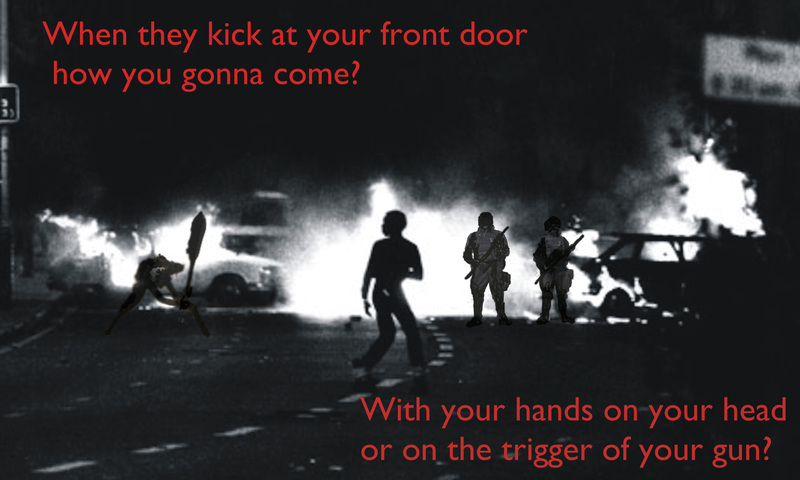 I’ve been messing about with graphics and creating a few ideas for radical posters – just for fun. Please feel free to rip them if you like anything here (just let me know) – bearing in mind there is no copyright clearance on any of the images. 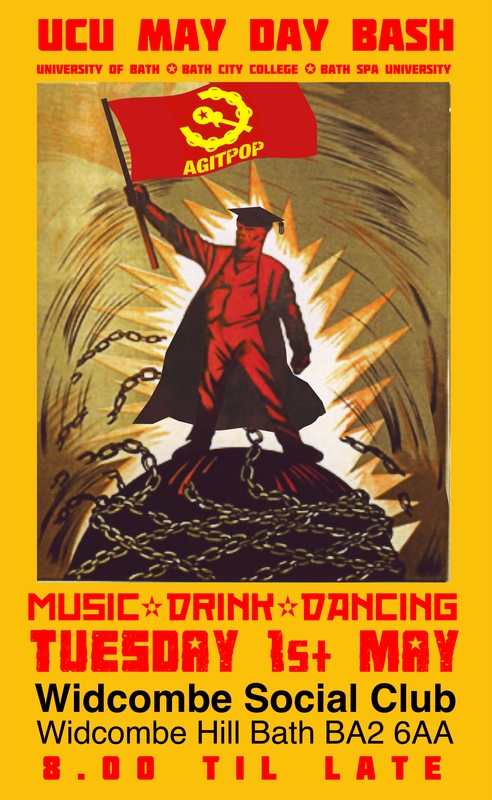 A bit of pastiche soviet realism for a union bash I’m helping to organise. It makes me laugh. Although some people didn’t get it the vast majority did and so in the end we did use it. This uses part of a fabulous Spanish image borrowed from the Internet, my Agitpop logo and the famous quote from American anarchist, Emma Goldman. 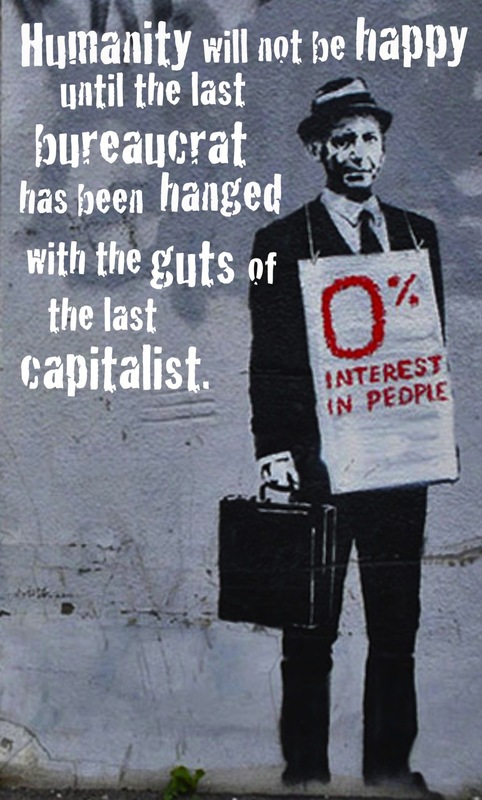 This uses a quote from a picture of a an Occupy Wall Street placard sent to me by a mate in L.A. 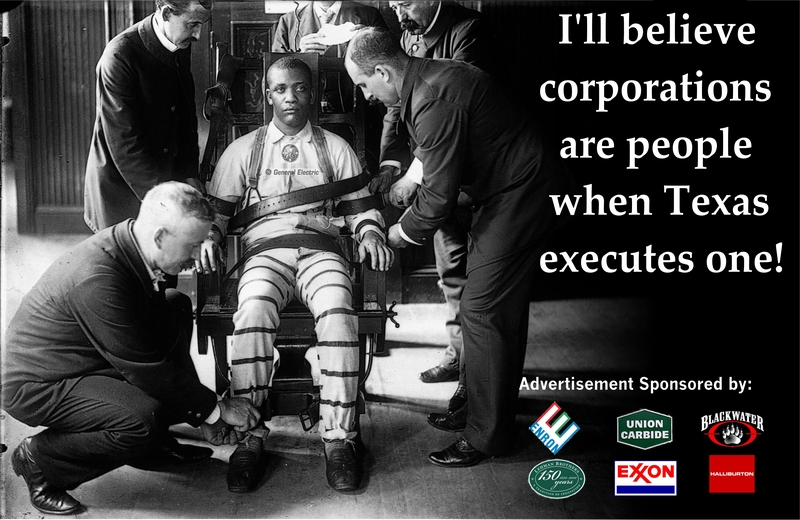 The picture is a moving picture from 1900 of an anonymous black guy preparing for execution. This uses a piece of Banksy graffiti combined with a Situationist slogan from ’68. 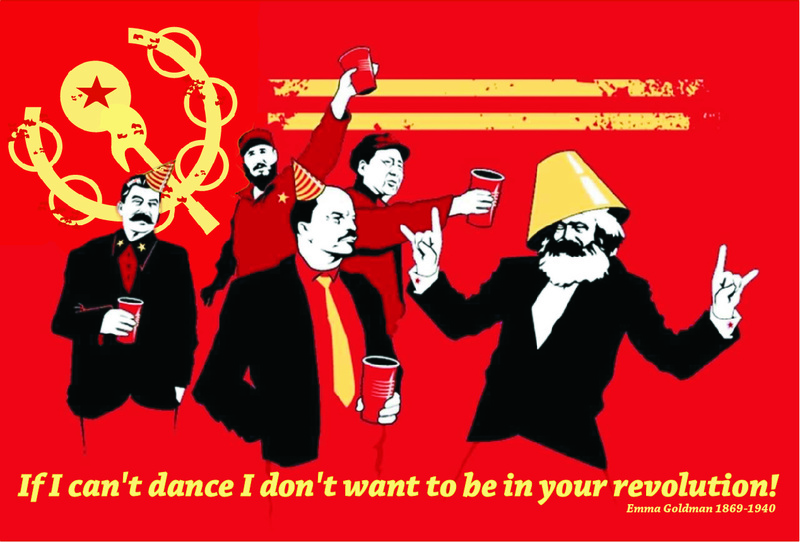 This uses a quote from The Clash and a montage of photos from the internet. sorry,but shared your guns of brixton on faceache…message me if its not ok. good pics btw. take care. Hi Eric, watching ‘Lovejoy’ very late last night.I worked on the show for a short while. This sparked a google search and I found your website. I enjoyed Jules Evans book and now I can enjoy your website!